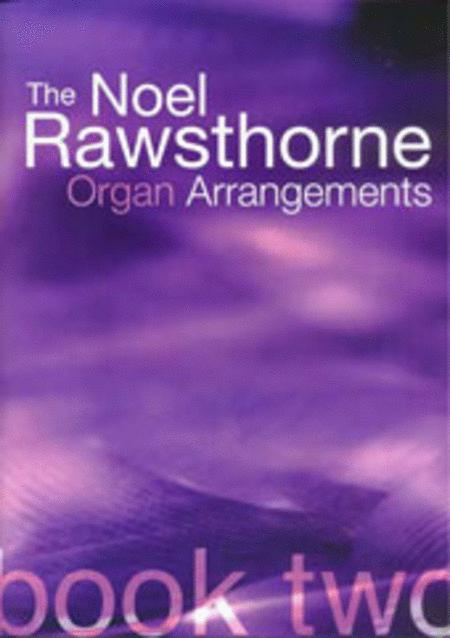 Arranged by Noel Rawsthorne. General collections. Classic. Book. Published by Kevin Mayhew Publishers (KV.1400343). 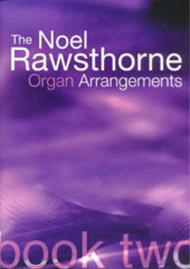 The second book of Noel!s classic collection of 14 arrangements for the advanced organist includes selections of Noel!s original !Hornpipe Humoresque!, to Handel!s !Hallelujah chorus from !Messiah! !, to Scott Joplin!s !Entertainer! and eleven more classic arrangements of popular classics. Radetsky March Performed by Johann Strauss Jr.
Come, Christians, Join to Play!